sure anyone could find something useful there. CSN/stores offer such a large variety of items, from home office desks to swingsets. You can even pick up cookware, fitness equipment or a new pair of shoes. FrugalMom at Frugality Is Free has done several reviews on her blog of items she has purchased from CSN/stores and I asked her to share her top three favorites with us. You can read the reviews by clicking on the links below. The Backyard X-Scapes Reed Fence This one was my favorite--I was surprised by how inexpensive it was and how nice it looked when it was put up. So you can see there is a wide variety of items you can choose from at CSN/stores if you win the $40 CSN/stores gift certificate. Check out this list of items sold at CSN/stores and come back and leave a comment telling which category you'd like to shop in if you win (please note comments are moderated and will not show up immediately). Be sure and leave your email contact info in the comment so if you win I can contact you (you may want to insert some spaces in it so spammers will be unable to find it if they are crawling the web). 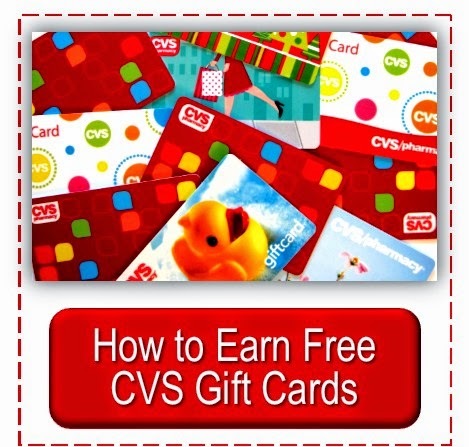 Sign up to receive Simply CVS emails. Be sure and reply to the confirmation email that will be sent thru Feedburner or your email subscription will not become active. Leave an extra comment below telling me you signed up (please note comments are moderated and will not show up immediately). Also each week you can check out the The CSN Stores Giveaway Linky - Updated Every Saturday for dozens more to enter. 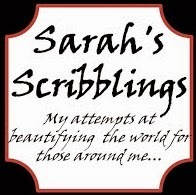 And if have a CSN/stores giveaway on your blog you can link up at the above linky each Saturday. 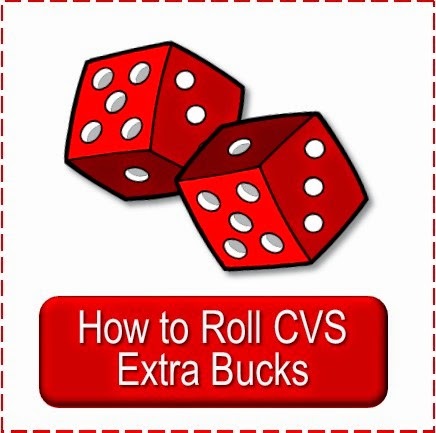 Bloggers, Etsy shop owners or small home business owners: be sure and enter the Simply CVS Sponsor Spot giveaway for a one month 125 x 125 ad space and sponsor spotlight post here at Simply CVS. I love the bedding I see on the CSN website -- I think that's what I would shop for if I won! I love the reed fence, so I would get another one from the patio and garden department. 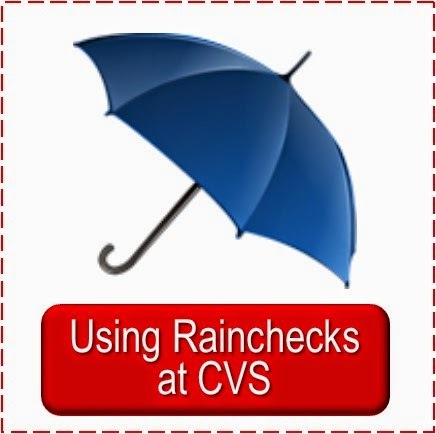 I'm signed up to receive Simply CVS emails. I would love to use it towards a trunki for my daughter. I would shop in the Housewares! I would shop in Housewares! I subscribe to CSN's newsletter updates by e-mail. The rugs on CSN are awesome! Love 'em. I'd like to shop in the hardware section. I'd pick from Baby/Kids section! I also signed up for the email subscription and have confirmed it. I just signed up for the emails and have confirmed my subscription. I forgot to leave my contact info. I wanted the meat hammer. Oh I would love a briefcase. Thanks for the opportunity. Shooooooes! Glorious, glorious shoes! My feet grew a whole size from being pregnant, so my footwear options are sadly limited right now. Bedding Sets! I need a new comforter and bed ruffle to spruce up my bedroom for spring! I'd shop in the babies section. I need a new stroller. I have been eying a steam cleaner at CSN! I'll probably shop at Health and Fitness. I'd like to get the Wee Squeak pansy boots for my daughter. I would shop in the Bed and Bath section. I got so excited, forgot to put my contact info, sorry! I would pick something from the Office Furniture for my home office/school. Cookware.com is my favorite CSN store. I love their selection! I would shop at cookware.com for a new slow cooker. I would like to use it in the baby car seat section - my little boy needs a new car seat. Also I do get your emails! I'd love to get Jiti Pillows - 1220/OUT/P/P-LVS-GRN! I'd like the oxo meat thermometer. Email in profile. Thanks so much for the giveaway! I would purchase a Jax and Bones Pet Pillow Bed in the pets section for my dog! I would love to shop in the baby and kids toy section. I am looking for a sofa table, so I would love to look through living room furniture. I need some new pots and pans! I'd like to shop in the Kitchen section. I would shop at the babies and kids toys and games shop. I'd get from Baby/Kids section. I would get something from the pet section. I would shop in the baby/kids category! my grandson was just saying they need a stroller! Hi, I'd like to shop in the Dinner Plates category. Thanks so much for the giveaway! I would like to shop in the Home Decor store. I would like to shop in the patio and garden section. There is a handbag I would love so I would say the shoe or shoe luxe section of CSN. I think I would shop in the Bed & Bath category. I like the shoes! Shoesgotsole.com have a great selection. I would shop in Housewares. I would shop the Baby & Kids category. 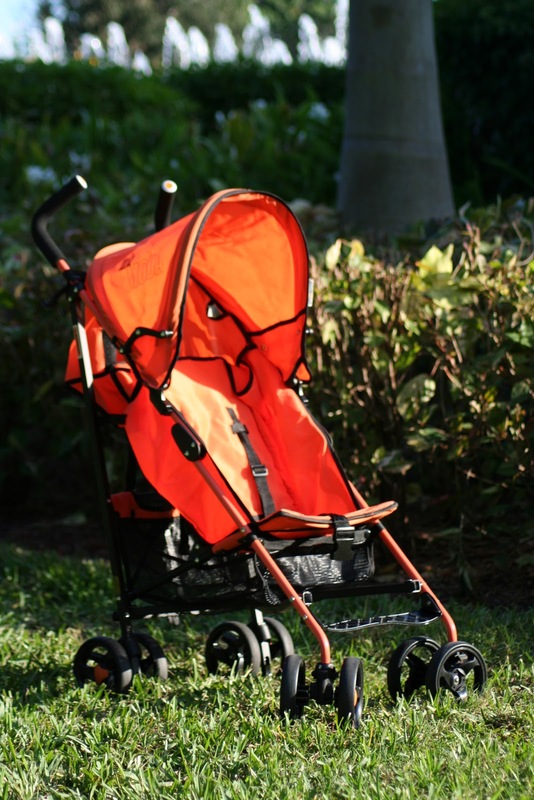 Mama needs a new stroller. I would shop in the Housewares section. I could find a lot of things in the housewares section. I'd shop the Rugs section first. Outdoor living, I am looking for a few new things for the outside!! I like cookware.com I would purchase some new Paula Deen cookware thanks for the chance! I would shop in the outdoor and garden stores. I went straight to the cookware store. So much to see! I would probably choose somethign from the Toys category. I would love to get my son the Melissa and Doug fireman suit. 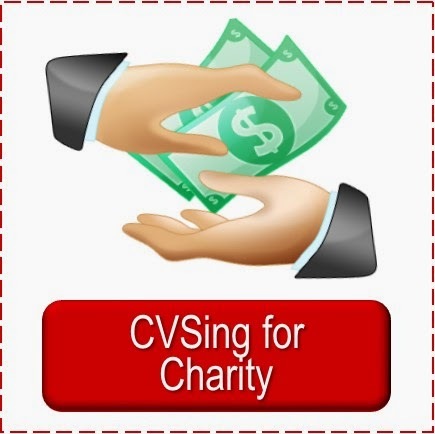 Signed up to receive Simply CVS emails. I would shop in the Baby Accessories store. I would shop in the Office Chair section of the CSN Office Store. I'd choose something from baby and kids, most likely! Maybe their car seat section?! I would be shopping in the fire pit section if I win. I'd shop from the Shoes department! I'm subscribed to your emails! I would be shopping in the Baby & Kids section. I'm really wanting to get a wagon for the kids. I'd shop in Baby Accessories! I need some cloth diapers or a potty chair! (really exciting, huh) :-P Thanks for the giveaway! I'm a confirmed email subscriber. I would definitely shop in the BAby and Kids section. Since I am updating my soon to be 9 year old's bedroom I would love to shop the furniture department. I subscribed to your e-mails. I would love to buy some wall decals for my kids newly finished rooms! I would shop in the Home Decor dept. I love the backyard x-scapes reed fence, or something in Home Decor. I would shop in the lighting section, we are needing some new fixtures. I have been wanting a ceramic knife, but couldn't justify the cost ($50+ for a single knife? oy!) so were I lucky enough to win this, I'd go to their cookware.com store and put it toward a brand new one! Thanks so much for the chance to win! I'd hit the kitchen section! I would love to shop in Baby and Kids! 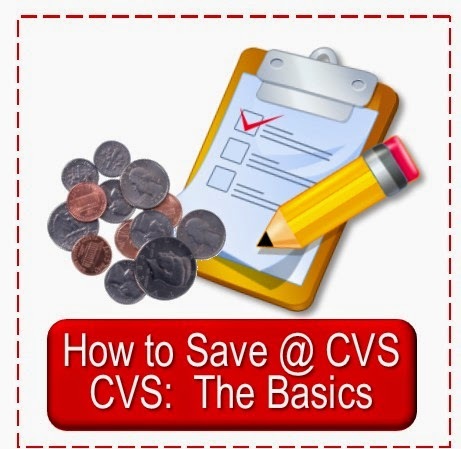 subscribed to simply cvs by email! I think I'd like to shop the firepit category. I would purchase a car seat for my grandson! Thank you for a chance to win! I am an email subscriber, Thank You! I'd love to get some wall art! I'd like to shop in the Pet category. I would probably get the Moby Wrap! Furniture bcz my son needs a dresser...wait um shoes bcz I LOVE shoes...oh hold on pets bcz we have a new puppy...oh stink! I don't know how to decide to spend the money I don't even have LOL! I subscribed to email updates! Thanks for the give-a-way! I'd love to buy an accent chair. I would be looking for a new coffee pot, and they have a Kalorik coffeemaker that I would love to have. I love the cookware site. I would like to shop at CSN Outdoor Cooking Store for an electric smoker. I would like to shop in Baby & Kids. Lots of cool stuff. I would love to shop in the Shoe section! I would be shopping in the baby catagory. Ohh, I would get a blanket. Those look so comfy! I would buy something from either the bedding store or the dinner ware store. I would shop the Holiday Decoration section for Easter decorations! I would use it in the Outdoor Living grills section. I need a new one for this summer. I love the kitchen section, we just bought a house and looks like there is a lot we can buy from there. I am subscribed via RSS. I'd get a pizza pan from the cooking section! I would shop in the Car Seats section for a Safety 1st Convertible Car Seat! Thanks for the chance. I would like to shop in the baby and kids section! I subscribe to your blog via email! I would love to get something from the Patio and Garden section. More specifically the Outdoor Decor. Anything from the Housewares section!! New house!! i can use it all!! I would love to get a new pair of boots in the shoe section, thanks! I'd like to shop fire pits. I signed up for your e-mails. I would go shopping in home decor for a new comforter for my bed. Cars couch set from the kids furniture section. I would probably shop the living room furniture section. I really want a nice bench/chair to put in front of our big window. I'd like to shop in the Exercise and Fitness Store. 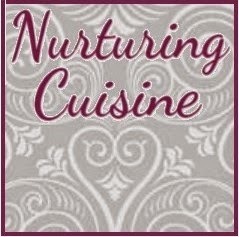 Thanks for the giveaway...we have our eye on a stainless steel Panasonic microwave oven @ CSN Housewares-Microwave Ovens ! I would like their bar stools. I signed up for your emails. I'd like to get a laptop bag from luggage.com. I'd shop ShoesGotSole.com for some sandals for spring. I love the Opus Designs - Brookleigh Daybed Set with Trundle in Soft White found in the Furniture Store under bedding. I would love to buy something from houswares!